What a dramatic final it was! There is always something when it comes to India vs Bangladesh, we saw a last-ball finish in the Nidahas Trophy and a last-ball finish yesterday too. This Asia Cup was the most competitive one with four teams (India, Pakistan, Bangladesh, Afganistan) all had the potential to beat any side on the given day. The Asia Cup showed how good Afganistan are as a team. On the other hand, Bangladesh desires a lot of credit, after losing the second league game against Afganistan and even after losing their key players in Tamim Iqbal and Shakib-al-Hasan, they bounced back well and managed to reach the finals and almost surprised India in the finals. 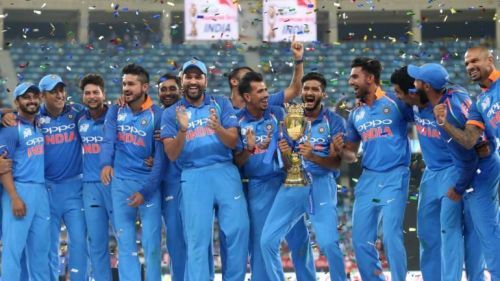 Eventually, it happened to be India who lifted the Asia Cup for the seventh time. There were many youngsters who performed really well and impressed everyone. 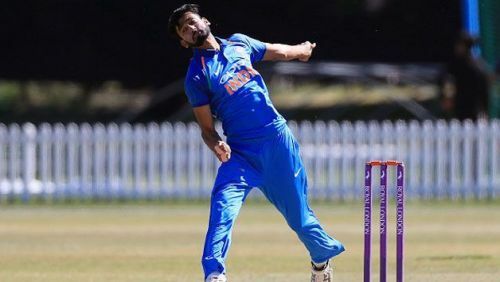 India's Khaleel Ahmed is one of the youngsters who impressed everyone. The 20-year old earned his maiden national side call and made his debut against Hong Kong. His ability to bowl at 140+ and his variations especially the slower ones were lethal. Hong Kong was cruising at 174 for no loss chasing 286 and Khaleel was brought into the attack and he trapped Nizakat Khan LBW. He ended the game with the figures of 3/48 in his ten overs.